Mix all the ingredients together. You can use your favorite dressing, if not add a little olive oil and vinegar. 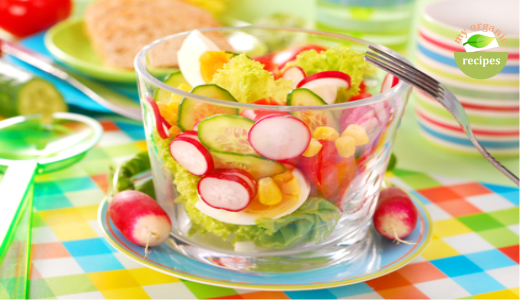 Enjoy the best spring vegetable salad.